The FDA is pushing ahead with efforts to integrate real world evidence (RWE) into its regulatory decision-making, and has an unveiled an extended collaboration with specialist Flatiron to help achieve this goal. 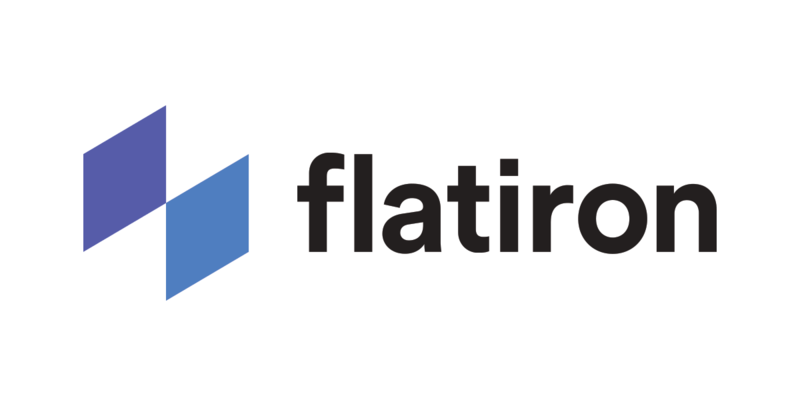 Set up by US tech entrepreneurs Nat Turner and Zach Weinberg in 2012, Flatiron has pioneered the use of electronic health records (EHRs) to help inform research and patient care, starting with cancer. The company has access to 2.2m active patient records thanks to agreements with 280 medical practices in the US, seven major academic research centres and 15 oncology-focused companies. Just over a year ago, Flatiron’s potential to play a key role in a digitally-enabled, RWE-driven future healthcare led Roche to acquire it for $1.9bn, although it remains free to work with other pharma companies and other healthcare organisations. The US regulator first approached the company two years ago to begin exploring the use of RWE to inform its regulatory decisions, and is now extending this alliance for another two years, as part of a long-term goal to modernise the drug review process. 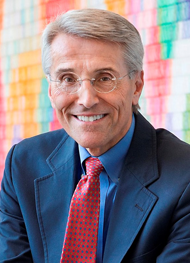 In December it unveiled its strategic framework to advance RWE to support drug development, and also set up the Office of Drug Evaluation Science. This will enable the regulator to understand in real-time how treatments impact patient populations in the real world. In the first phase of the partnership, Flatiron provided the FDA with de-identified datasets to provide insights on cancer patients with advanced non-small cell lung cancer being treated with immunotherapy (see here and here for the research published in The Oncologist). These data, which included real-world endpoints such as progression, tumour response and reason for therapy discontinuation, supported a number of novel outcomes research projects. Yesterday the US regulator confirmed the alliance would continue for at least another two years. “In order for the entire industry to benefit from RWE, we must ensure that our datasets are comprehensive and of the highest-quality. 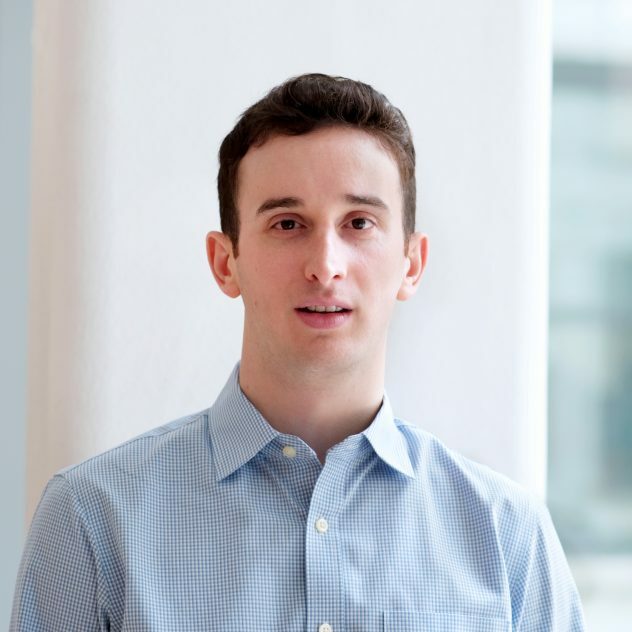 Working with the FDA enables Flatiron to both learn from their leadership and continue to contribute to standards development,” says Flatiron Health co-founder and president Zach Weinberg. “At the end of the day, this is how we're closing the evidence gap in oncology: real-world patient experiences inform research, which ultimately leads to better cancer treatments and outcomes." Part of the secret of Flatiron’s success has been its willingness to employ low-tech solutions to collecting all relevant data; it has paid an army of contractors to read notes written by doctors about patients, their medicines use and health, and convert these into standardised data to feed into big data analyses. Similar moves are afoot in Europe, where a special big data task force has just published its recommendations on how EU countries can overcome barriers to data sharing and analysis of genomics data, clinical trial data and RWE. The early indications are that the FDA could take the lead in this field thanks to its strategic leadership and FDA funding, despite not having the data access advantages of single payer systems seen in Europe.